Many types of mobile games are being released to the market now and then. But not all those games get success and good response from the audience. While some mobile games appeal to a wide range of gamers and get installed in a lot of phones, others fail to impress the users and just fall flat in the market. The success of a mobile game is affected by a lot of factors. But we would not be discussing all of them here in this article. Here, we will just talk about game testing. Testing mobile games are as important as testing mobile apps. It can alone decide about 80% of the success rate of your mobile game. Game testing has its challenges and risks. To combat these challenges, many tools are also available in the market. Hence, as a tester, it is your responsibility to detect the risks and plan your way out of the challenges to finally release an effective and productive game to the market. If your game functions properly, it can reach a broad spectrum of end users and can get a good response. This, in turn, would not only give you a high ROI but will also ensure customer trust and loyalty. Now that you know how effective mobile testing can benefit you and your business let us go deep into the concept of game testing and try to know some important things about the same. Further here, in this article, we will discuss the various stages involved in mobile game testing and see how critical each one is. This is a major stage of game testing that takes place at the preliminary level. Closed Alpha testing is performed by a group of users for detecting the bugs that might have been missed out during the development phase or the other test stages occurring at the preliminary level. The main objective of the Closed Alpha testing is refining a particular software system by identifying and fixing errors that remain undiscovered during the earlier stages of the software development process. The Closed Alpha testing is conducted by simulating the real end-user environment with the help of every step which might be performed by the actual end users. The Closed Beta testing stage is more or less similar to that of the Closed Alpha testing stage. However, there is only one point of difference between the two, and that is- Closed Beta testing is comparatively more extensive. This testing process is even open to the gamers who wish to take part in the test process by figuring out the bugs that create potential obstacles in the natural flow of game-play. 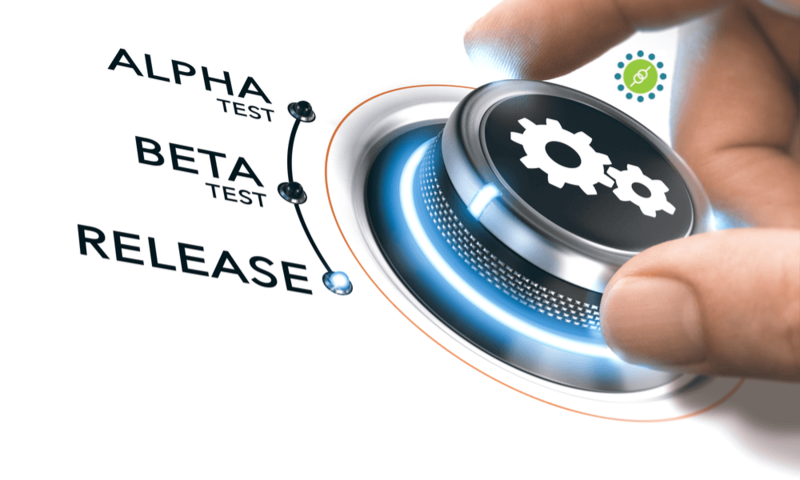 Closed Beta testing is critical as the less number of testers performing the Closed Alpha testing might fail to detect all the errors and bugs. The number of individuals associated with Closed Beta testing may range from hundreds to thousands. The bugs detected in this stage of mobile game testing are fixed before the game goes forward for the next testing. In general, both Closed Alpha as well as Closed Beta includes a confined number of game testers by giving invitations only to specific people. The Open Beta is the pre-release testing stage of mobile games. This test is made open to every user who wishes to try the game. As many of the possible bugs have been already dealt with in the earlier stages, this stage is mainly focused on improving the user experience. By the feedbacks and reviews obtained from the game users, certain functionalities can be included in the game. Apart from these three stages of testing, other smaller tests are also there in mobile game testing. 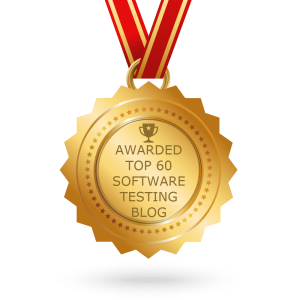 These tests help to make the live user test process successful. Some of such tests are- Balance Test, ‘Fun Factor’ Test, Reliability Test, and Learnability Test. After all these test processes come the final stage of game testing that is- game submission, here, the mobile game is completely ready to be released, and the testers confirm the testing checklist for the last time. Before the game is released, the testers run it in a production environment for ensuring the game does not has any broken codes. After this, the game finally receives the certification to get published. Game testing involves a lot of stages, and the testers have to walk down the game successfully through each of them. Every stage has its challenges. But it’s the responsibility of the game testing team to stay alert and pay attention to every minute detail to obtain a top-notch final product. The testers should avoid rushing through the stages and should conduct the tests thoroughly for the best results. Want to launch a bug-free mobile game? We can help you! At KiwiQA, We offer game testing services to create a successful game for your audience.